Tune into Radio Carly: Lucky. 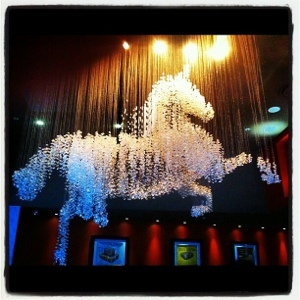 Yesterday I saw a unicorn chandelier. 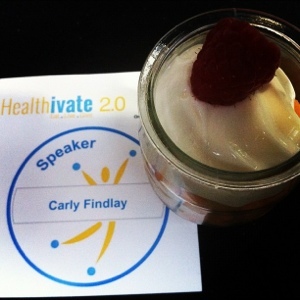 Today I am speaking at Healthivate. I met some internet friends in real life last night. And I went to an exclusive Bob Evans show. It's actually very difficult in this active life to listen news on Television, therefore I just use world wide web for that purpose, and obtain the most up-to-date information.